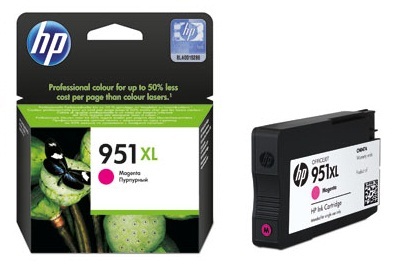 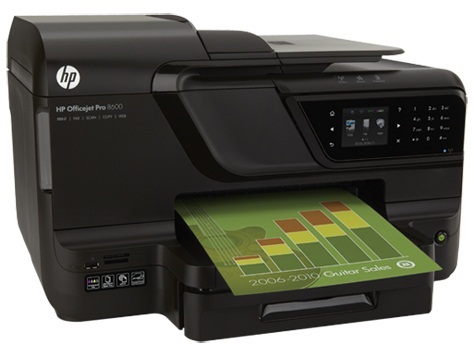 Print professional color page after page, and save compared with laser printers. Bring documents and marketing materials to life with outstanding color vibrancy for a low cost per page, and easily recycle your cartridges. Affordable, reliable, high-volume everyday printing. 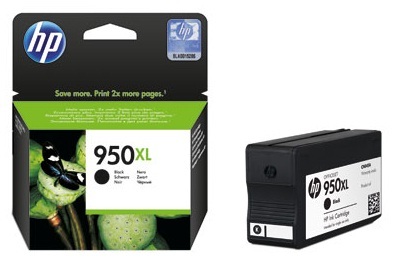 Say it best with Original HP ink and paper.